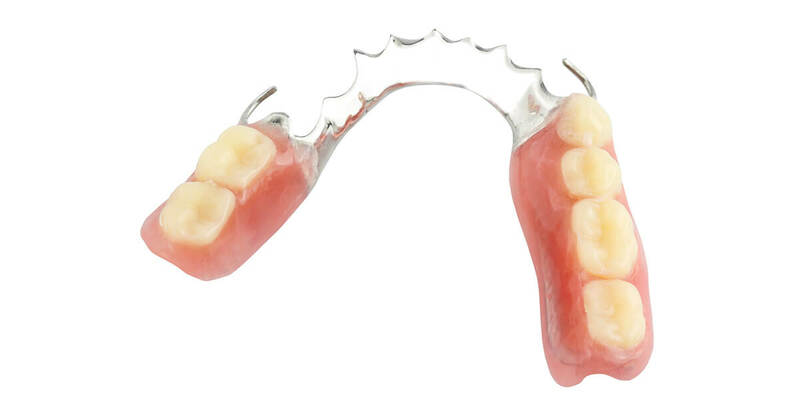 Partial dentures are recommended when you are missing some of your natural teeth. The Denturist will create an appliance that fills in all the missing spaces in your mouth and attaches to your natural teeth for support. The result is a beautiful natural smile while retaining some of your natural teeth.